We started in Broward County and have since moved our operations to beautiful Delray Beach, Florida – We are located in the heart of Delray Beach, a few blocks North of Atlantic Avenue right on Federal Highway. Looking for the Best Rates? Decades of experience helping families fulfill their future. 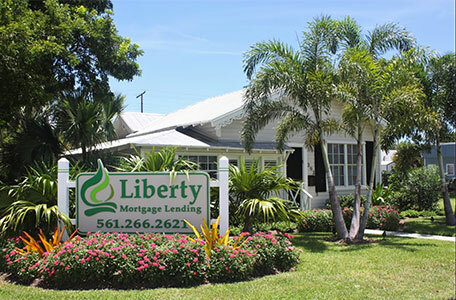 Give Liberty Mortgage Lending an opportunity to provide you with 5 star service! Thank You for Submitting an Application! Our team will be get back to you shortly. Get an INSTANT FREE Quote now! Ready for an instant FREE Mortgage Pre-Approval?